A fully equipped outdoor stove with an integrated wind screen and piezo ignition. The Dragon II Stove is straightforward to use and is supplied with a protective transport box. 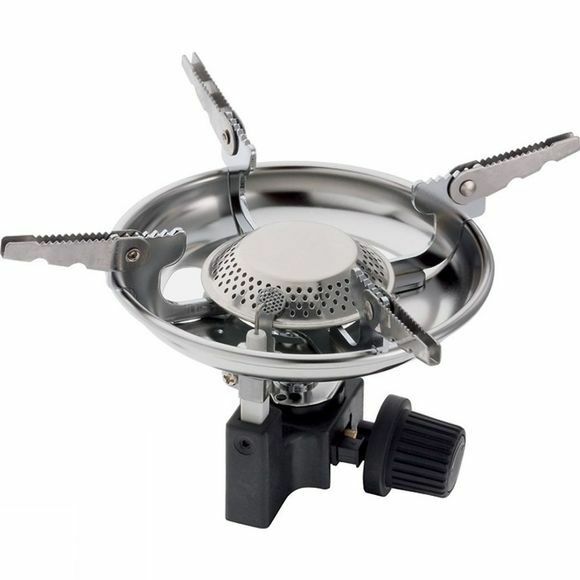 The stove is compatible with all standard screw gas cartridges.